Wish is quiet interesting not because of one story; there are many little stories wich become later one. Some is very funny, others is just romantic and some is very sad. Funny are the conversations between kohaku and Koryu. 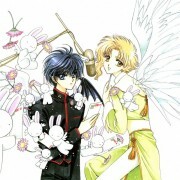 romantic are Hisui and Kokuyo and the first love of Kohaku for Suichiro. 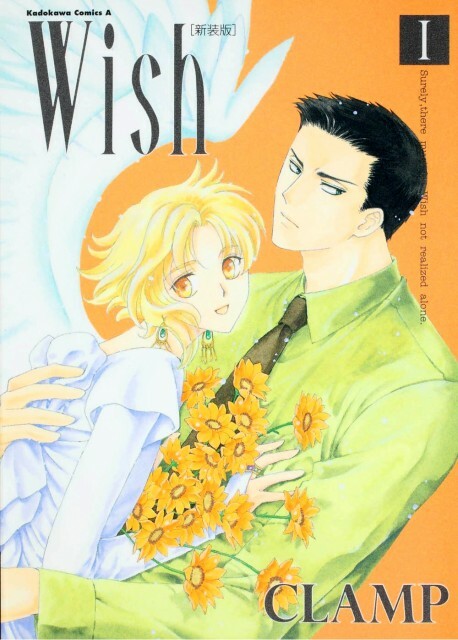 It is an original story about love, hope, wish and of course, angels. 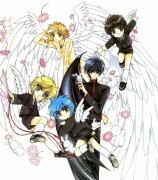 And who didnÂ´t believe or want to believe in angels? 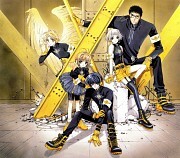 So it is a great manga wich animated through dream about that story with oneself as maincharacter. Everyone who reads the first part wants to go on; the story takes along and you couldnÂ´t stopp reading till your at the end. Tipp: Have a handkerchief near you; tears will leave your eyes will your reading.